For photo rights, contact Lotta Jämtsved Millberg at Grand Agency at lotta@grandagency.se. Sofie grew up in a home where watching television was not a daily activity. She loved stories and didn’t think it odd to read the literary novels in her parent’s book shelf. But when she got older, and could choose her own reading, she turned to more adventurous fiction and suspense. Her career in the “story-business” started with a job in children’s television and she is now working as a scriptwriter for tv and film, writing both original scripts and adaptations. In Sofie’s stories the characters are often part of something bigger than themselves and more capable than the people around them expected. She likes when the underdog gets to win in the end. And yes, she loves happy endings. 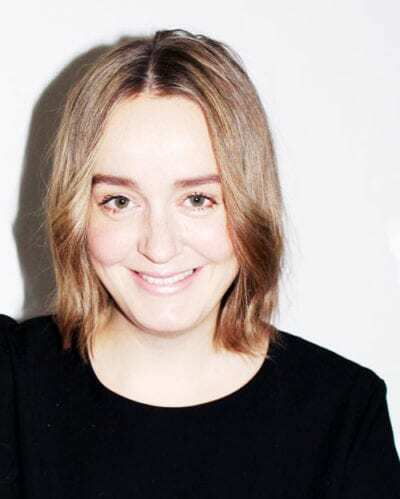 Sofie writes both for children and adults and with together with a colleague, she had the prestigious assignment to write the annual Christmas drama for SVT 2014, The Secret of the Pirate’s Treasure.